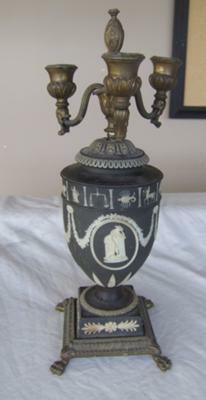 I found this Wedgwood Black Jasperware Brass Candelabra at a local garage sale. I picked it up because it was pretty and it is decorated with zodiac signs. 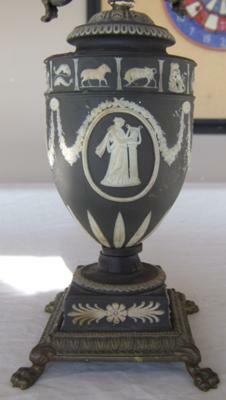 I believe it is a rare Wedgwood black jasperware piece. When I got home I looked at the bottom and noticed it must have been a nice piece, because it said ‘Made in England’. Then after examining it further, I noticed it said Wedgwood. 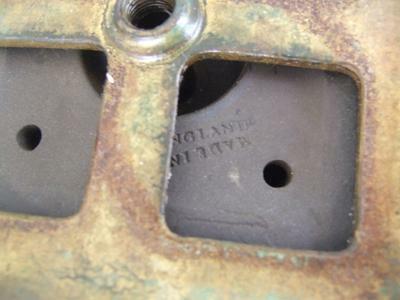 So, I started to research it, and couldn’t find this exact piece anywhere. It looks to be in very good condtion. There is a little wax on it, were someone has burned candles in it, and few light surface scratches. It has a black background with white raised designs and it has 2 ladies and swags, and the zodiac signs around the top. It has brass (I think) arms, and feet that look like lion feet. The centerpiece can be turned. 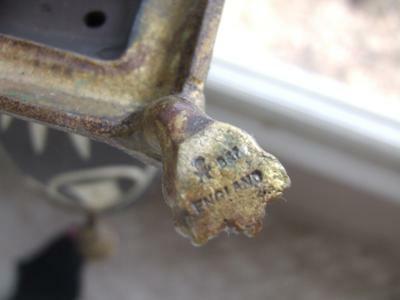 It says B&F England on one foot and some kind of mark. It also says ‘Made in England’ & Wedgwood. So, I was hoping someone could help me identify it, and tell me how much it is worth.